If you’re looking to jump into developing your own iOS or Android app, there has never been a better time to become an app developer, with smartphone adoption rising worldwide. If you want to get in on the action, our Deals Store has the Absolutely Epic App Hacker Bundle available for a whopping 96% off sale at $99.99 USD (normally $2,694). You get 6 courses in this bundle with over 122 hours of content to keep you busy and learning–for life. 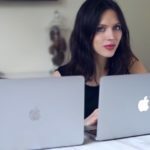 These e-learning courses allow you to learn at your own pace at any time and anywhere with your lifetime access to these courses. Start investing in yourself and make your app dreams come true today and stop procrastinating, because remember—tomorrow never comes. 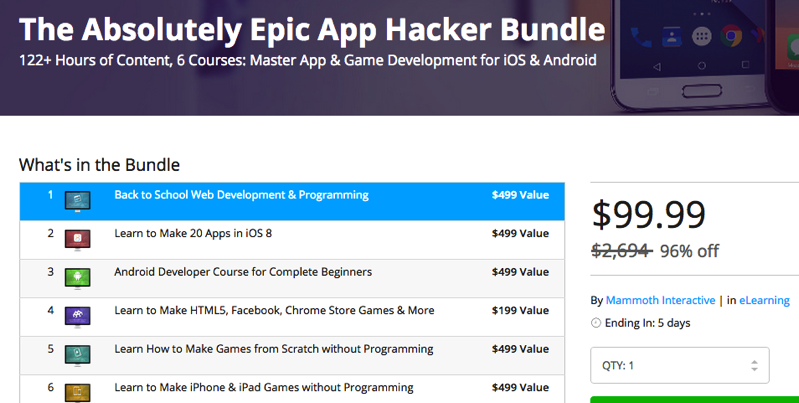 Click here to jump on the Epic App Hacker Bundle while it’s still available.